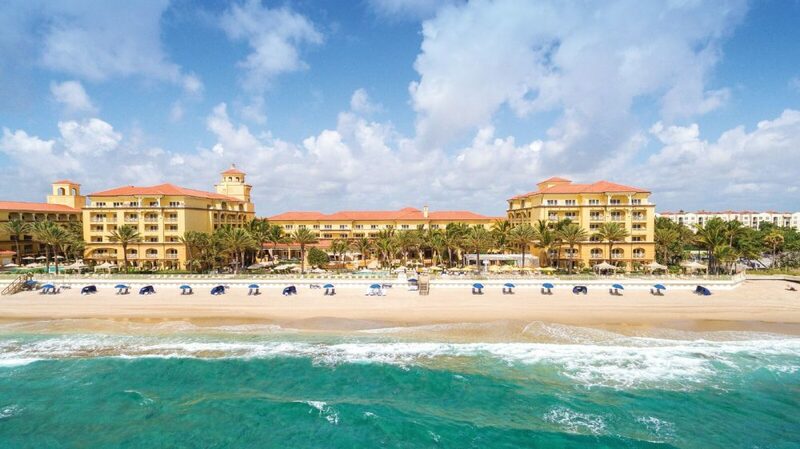 You haven't been to Palm Beach! Welcome to Worth Avenue! An enchanting resort destination in Palm Beach, Florida with European sophistication and inimitable style and grace, Worth Avenue is one of the most beautiful shopping venues in the country. Shop our impressive collection of luxury brands and one-of-a-kind boutiques featuring the ultimate in art, apparel, home furnishings, accessories and more. Experience our tradition of exceptional personal service and our uncompromising commitment to quality. Worth Avenue offers one of a kind, international dining options to suit any taste, including several restaurants, eateries and cafes. Your delight is the hallmark of who we are. Our distinctive hotels are legendary for luxury and service – and a real amenity for the Worth Avenue visitor. Come and make memories! NYY Steak is an innovative and refined dining experience located at Seminole Casino Coconut Creek. Dr. Kenneth Beer, MD PA is board certified in both dermatology and dermatopathology, the microscopic study of the skin. He is one of the few cosmetic and surgical dermatologists to be credentialed in both specialties. An urban sanctuary comprised of Norton’s historic house with exhibition galleries and tropical gardens of rare palms and cycads. Follow us on Instagram. Like our Facebook page and come and Tweet with us!